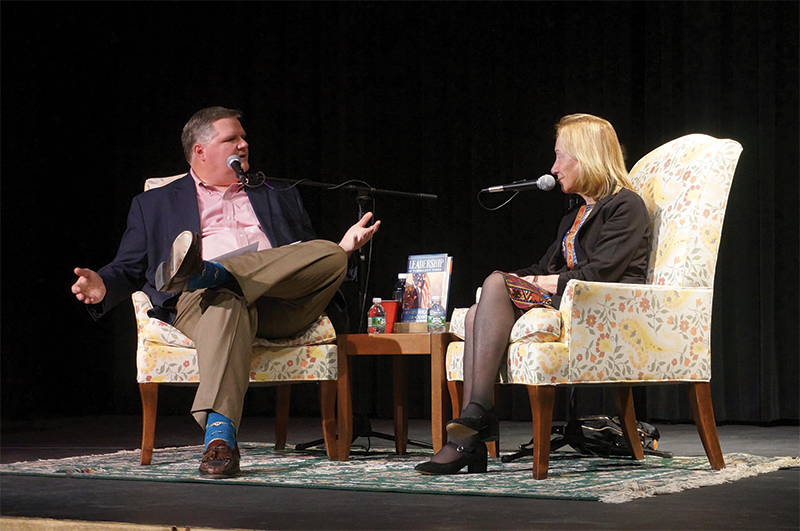 On Saturday, Sep. 29, Doris Kearns Goodwin, “America’s historian-in-chief,” appeared at a special event hosted by Northshire Bookstore in Manchester Center. In front of an audience of almost 400 people, for the publication of her seventh book, Leadership in Turbulent Times, she spoke with Joe Donahue of WAMC for a special live recording of an episode of “Off the Shelf.” The conversation and her topical new book focus on how the turbulent times of the four presidents whom she has studied most carefully—Lincoln, the Roosevelts, and Johnson—shaped them into great leaders. Team of Rivals was the basis for Steven Spielberg’s Academy Award–winning film Lincoln. Goodwin is a world-renowned presidential historian, public speaker, and Pulitzer Prize–winning, New York Times #1 best-selling author. 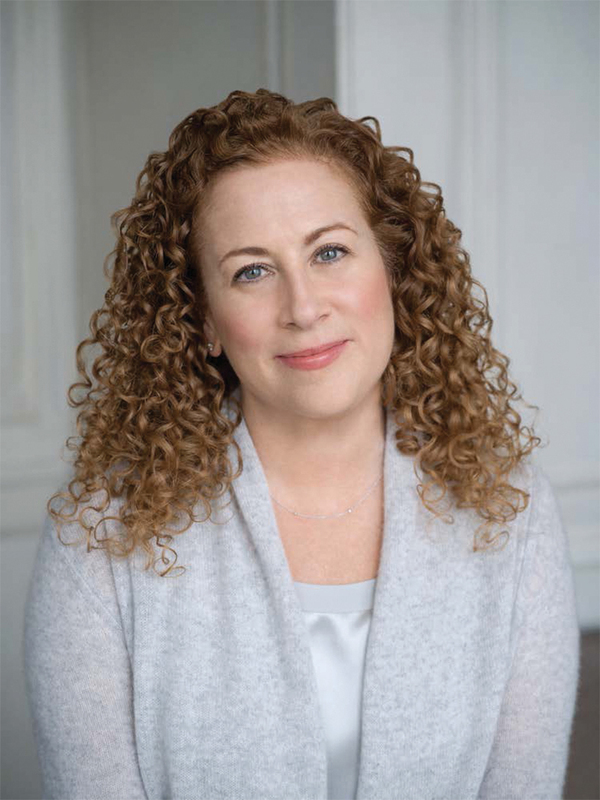 On Wednesday, Sep. 26, Northshire Bookstore and Planned Parenthood of Northern New England (PPNNE) jointly presented a special evening with best-selling author Jodi Picoult in conversation with best-selling Vermont author Chris Bohjalian. The event was to launch Picoult’s newest book, A Spark of Light. This novel is about the lives that intersect when a gunman takes a women’s health facility hostage. Picoult and Bohjalian shared an inspiring, wide-ranging conversation that tackled questions related to current events, Brett Kavanaugh, women’s health, the writing process, and numerous other subjects. Attendees included Vermont Lieutenant Governor David Zuckerman. A portion of the proceeds of ticket sales went to support PPNNE and their continued championing of women’s health.